Project Fi is still in its early stages as very few people opt for it. Google recently rolled out an unlimited plan with bill protection so that it wouldn’t exceed a certain limit. But, there’s an old issue lurking over it – faulty Nexus 5X devices which are now being replaced with Moto X4 Android One edition. Google has officially discontinued the Nexus lineup of smartphones and had replaced them with the more expensive Pixel devices. Yet, people are in love with the Nexus 5X devices which is the last of the lot but sadly it doesn’t meet up with the expectations. A lot of users who purchased the phone along with the Project Fi has complained that the phone just goes into an endless bootloop issue within months of purchase. Even if you haven’t come across such a problem, it is easy to understand it. Your phone would suddenly start restarting and once it does, there is no going back. It happens within few months of purchase unlike other phones that may come across the same issue years later due to faulty batteries and new operating systems which end up not being compatible with the older hardware specifications. 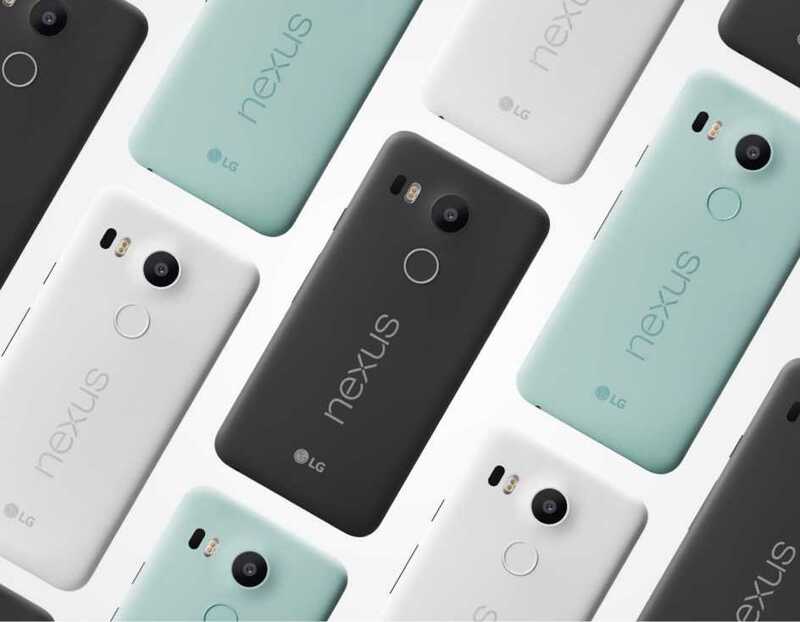 Project Fi customers who loved Google’s cellular service opted for Nexus 5X even though they were quite aware of the bootloop issue. As expected within months, the phone committed suicide and people returned their phones. They were given refurbished versions of the 5X model but soon Google ran out of stock. These customers were smart enough to buy the Device Protection Plan which cost them $5 a month. Based on this plan, the company was supposed to provide an equivalent replacement in case of a failure. The original Nexus 5X was priced at $350 but Google failed in this regard for the past couple of weeks as they offered $100 credit in Google Store or $53 as a check to cash in. People actually wanted a working phone to continue using their Project Fi account and the company seems to have finally come to its senses to offer a good phone instead of mere $53 in cash. 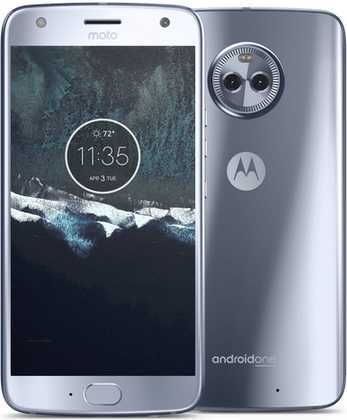 The Moto X4 Android One was recently offered to a couple of users who called the customer support when their phones failed and entered the eternal bootloop issue. It’s a great move and would finally make customers happy for buying the buyer protection plan as well as opting for the Project fi network.